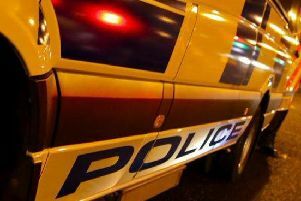 A woman in her 70s had to be rescued following an arson attack on a house in Waringstown on Thursday night, June 28. 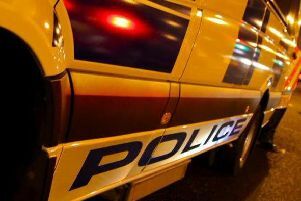 Homes of Indian and Pakistani families have been attacked in Banbridge overnight, police are reporting. 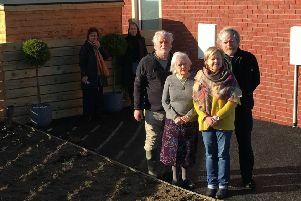 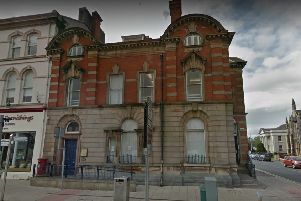 Young pupils had a lucky escape yesterday after a large lump of granite was thrown at the front of a local primary school. 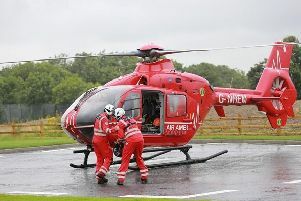 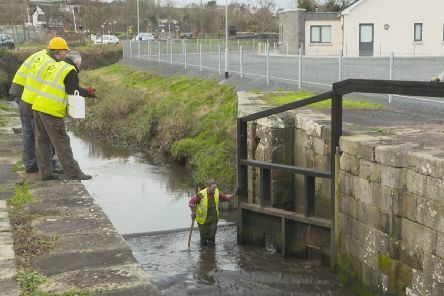 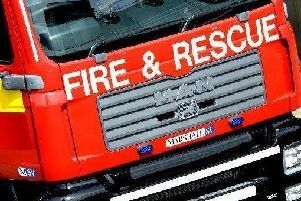 A man is receiving treatment in hospital after falling into water in the Lough Road area of Dromore on Tuesday, May 15. 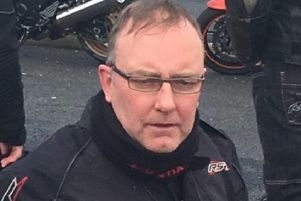 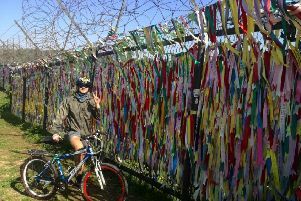 Fresh from conquering India on a motorcycle, a Dromore man has now cycled 600km across South Korea on a bicycle. 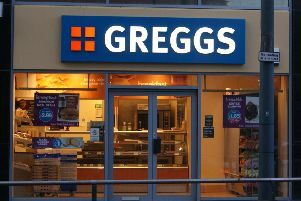 Bakery chain Greggs will open a new shop in High Street Mall, Portadown on Thursday, May 17, creating 11 new jobs. 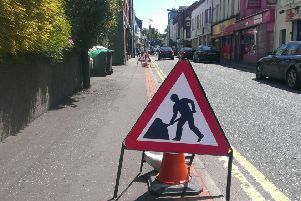 Work on the A51 Wall Road Gilford is due to finish on Friday (April 27). 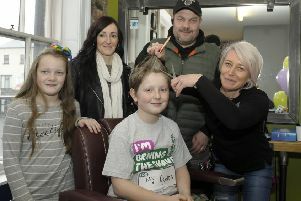 A local lad who braved the shave in honour of his grandfather, who is battling cancer, has raised over £1,000 for charity. 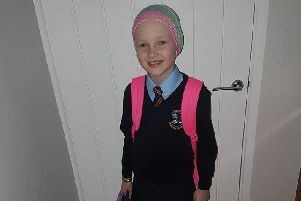 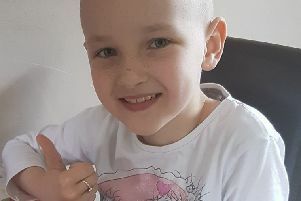 They thought this day might never come but brave Elsa McBurney has finally gone back to school following cancer treatment. 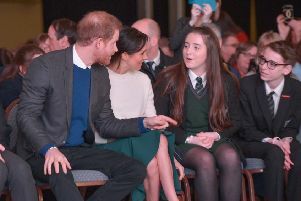 Two New Bridge Integrated College pupils enjoyed Royal company on Friday as they were sat beside Prince Harry and Meghan Markle during their visit to Northern Ireland. 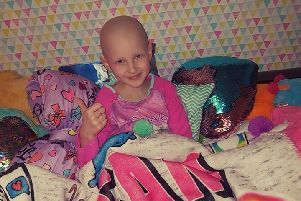 District turns out to celebrate brave Elsa’s birthday! 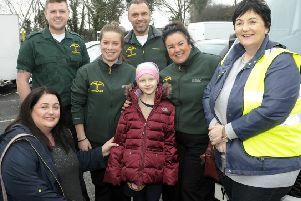 The local community has come out in force to celebrate little Elsa McBurney’s eighth birthday at a huge party held at Banbridge Rugby Club on Sunday. 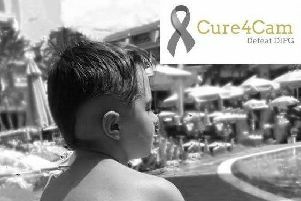 Firefighters from Banbridge Fire Station will be holding a charity Car Wash on Saturday, March 10 from 10am-3pm in aid of Cure4Cam.